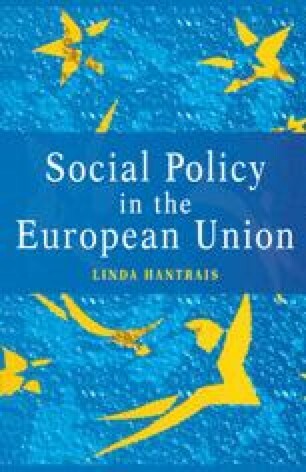 Under the section on social policy provisions, Article 117 of the Treaty establishing the European Economic Community (EEC) [1.2] introduced the principle of harmonisation of social systems across the six original member states. Neither the Single European Act (SEA) [1.5] nor the Maastricht Treaty on European Union [1.6] replaced or amended the original wording, which presented the agreement of member states over ‘the need to promote improved working conditions and an improved standard of living for workers, so as to make possible their harmonisation while the improvement is being maintained’. Such a development was expected to ‘ensue not only from the functioning of the common market, which will favour the harmonisation of social systems, but also from the procedures provided for in this Treaty and from the approximation of provisions laid down by law, regulation or administrative action’.